Fits 13.5mm diameter spindle. Adjustable from 6.5" to 12.5". The shortest length requires a small amount to be cut from the sliding portion. Screw tightening spindle clamp. 5mm width location into blade. Right park looking through the screen from drivers seat. 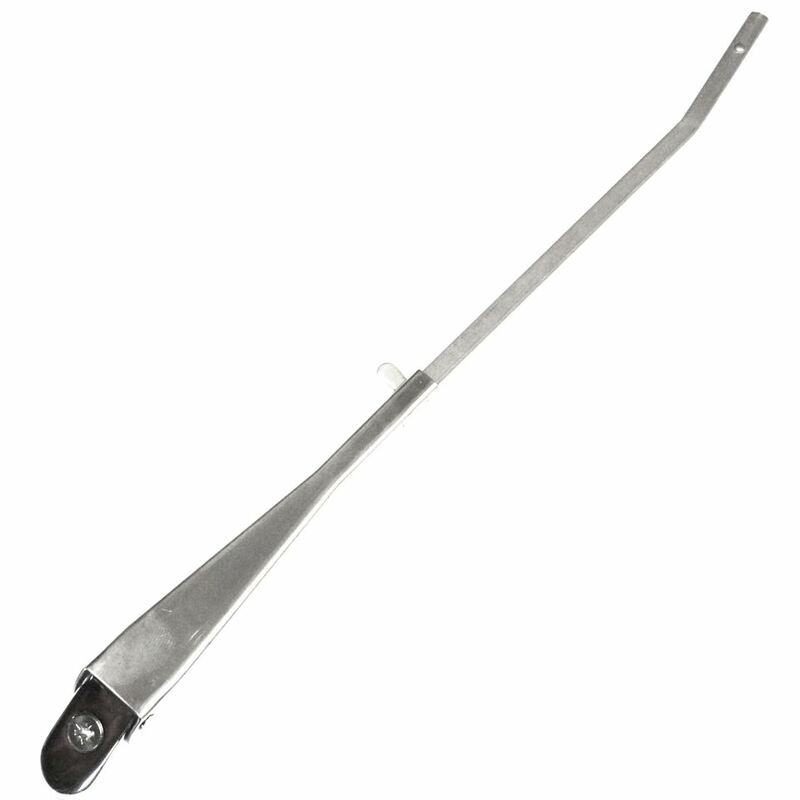 Stainless Steel Sprung Windscreen Wiper Blade 9"
Stainless Steel Sprung Windscreen Wiper Blade 10"